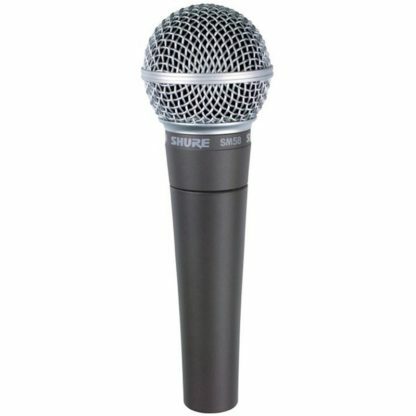 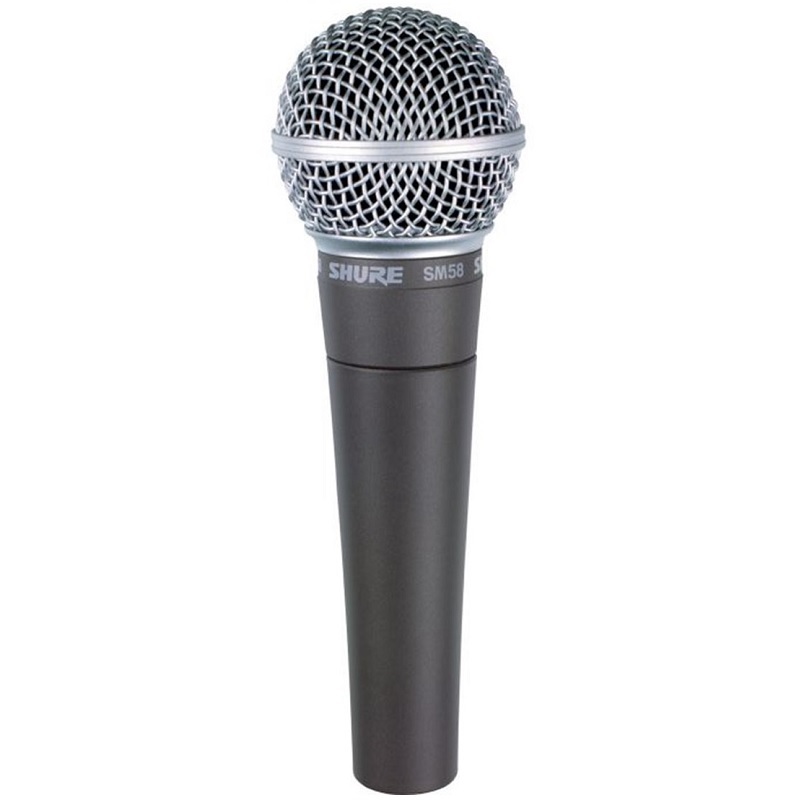 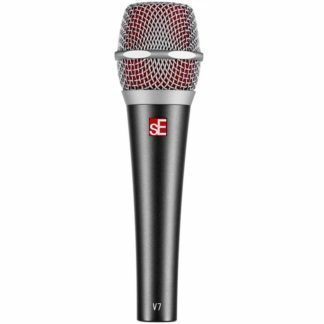 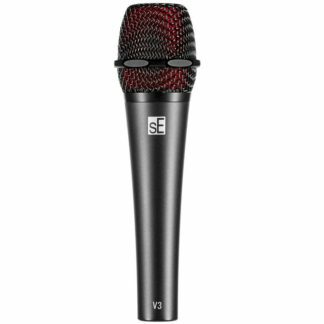 The legendary SM58 is an industry-standard, highly versatile cardioiddynamic vocal microphone, tailored to deliver warm and clear vocal reproduction. 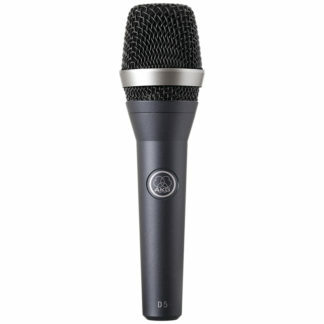 choice for a professional vocal artist in any live performance setting. 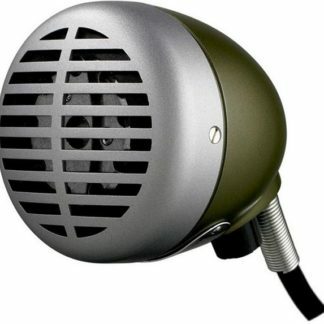 This product is covered by a 2 year manufacturer warranty.